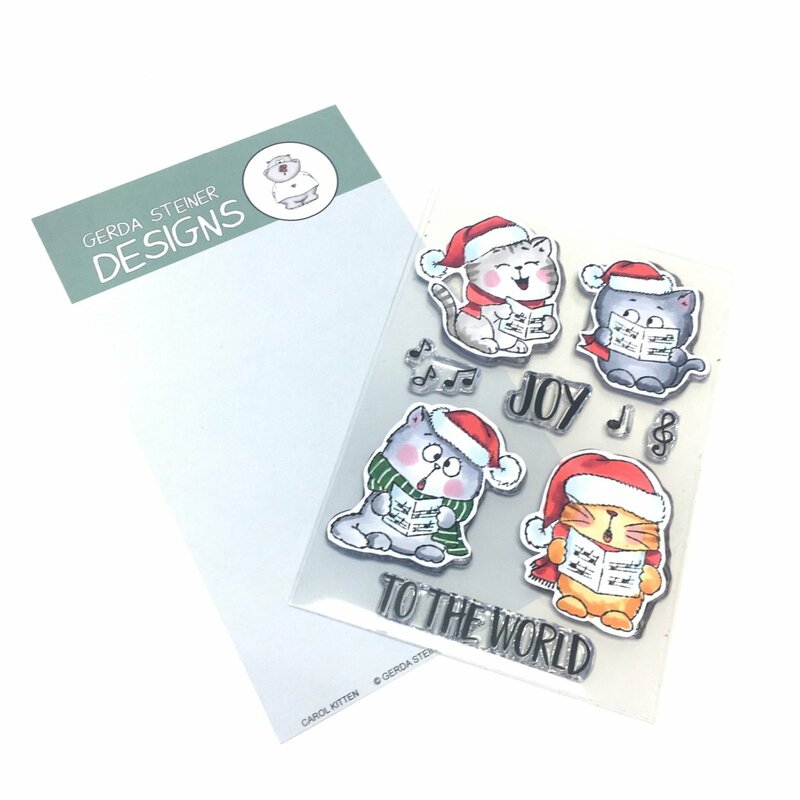 Gerda Steiner - These Holiday Friends are perfect for any Holiday Project and create a smile on everyones face. You can use that little gingerbread man and add different faces, use the bow as a bow tie or just make a little gingerbread girl with the bow in her hair. This stamp set provides a lot of little extra stamp to allow you to create a cute scene. Sentiments include: Thinking of you this Christmas and Merry Christmas.